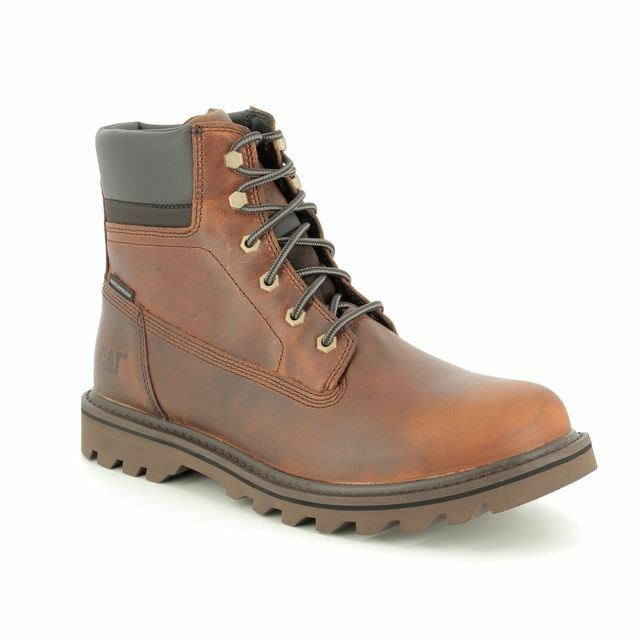 CAT Factor WP TX is the ultimate boot for winter. 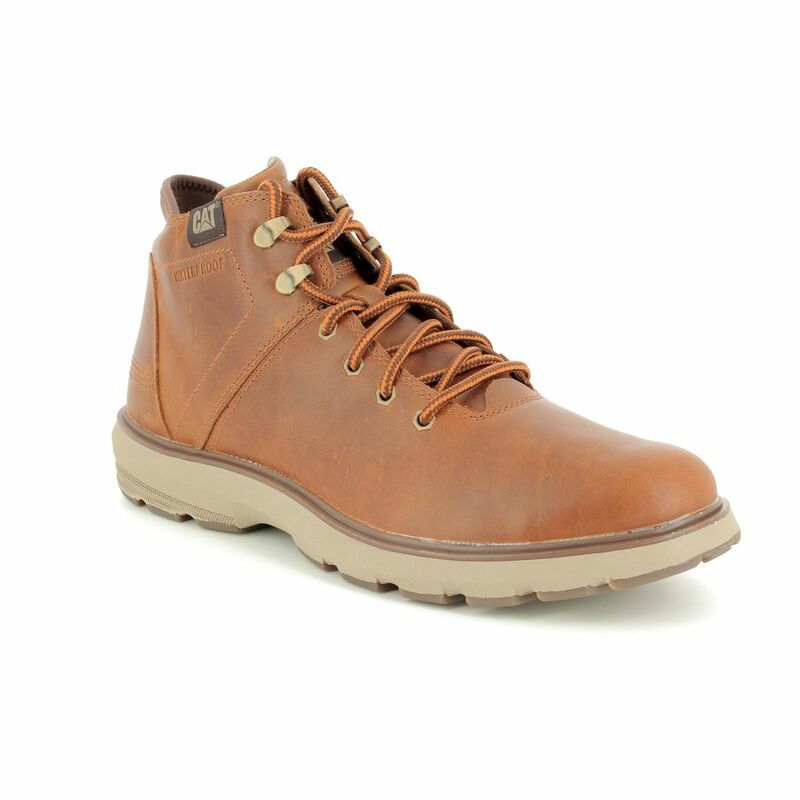 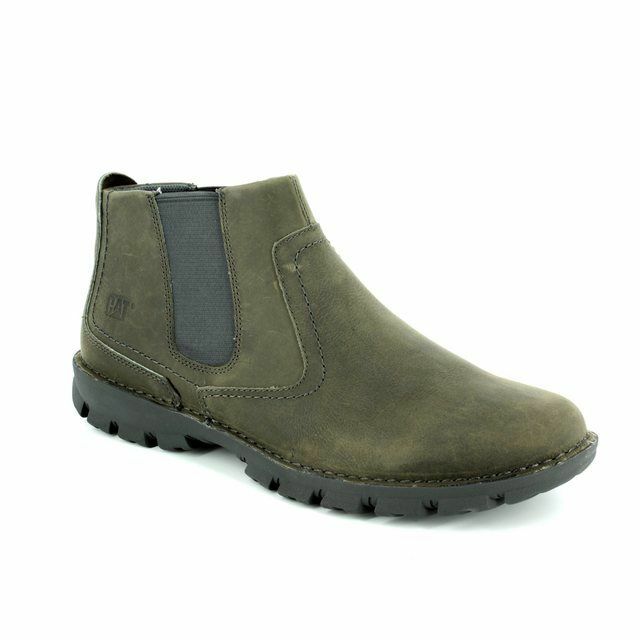 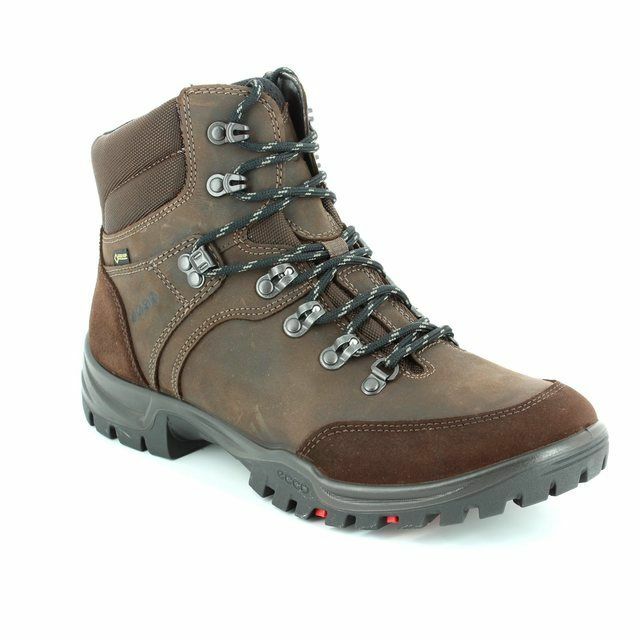 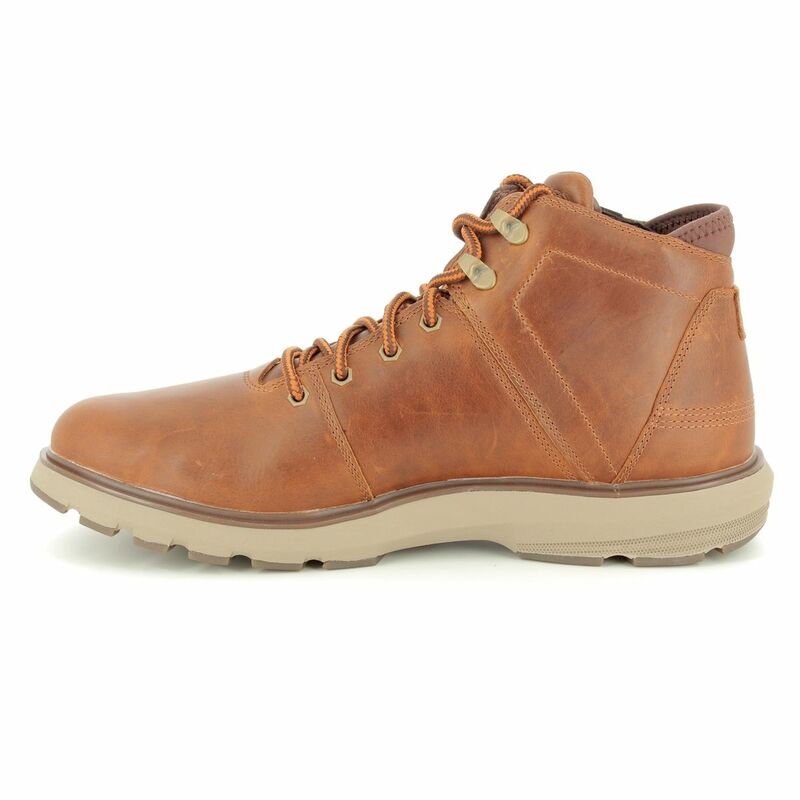 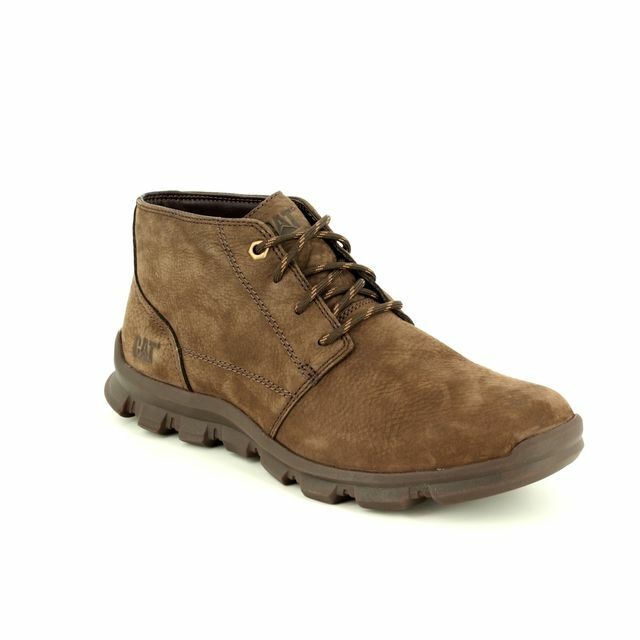 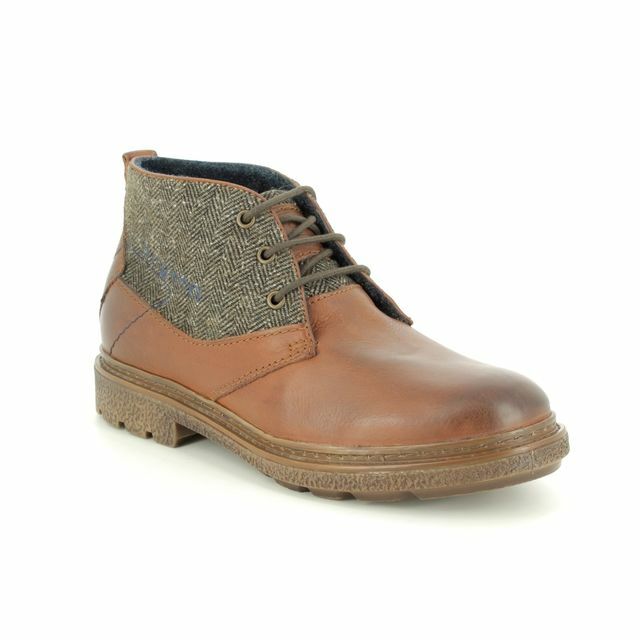 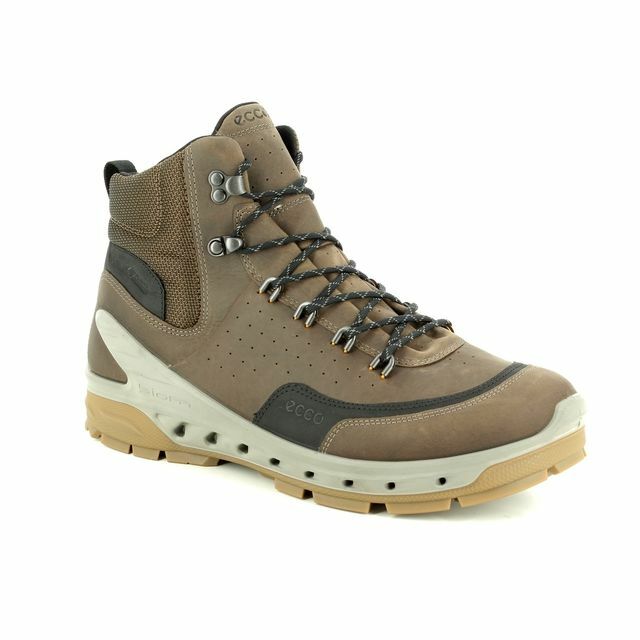 The upper is made from tan waterproof leather that keeps water out and feet dry in wet weather. 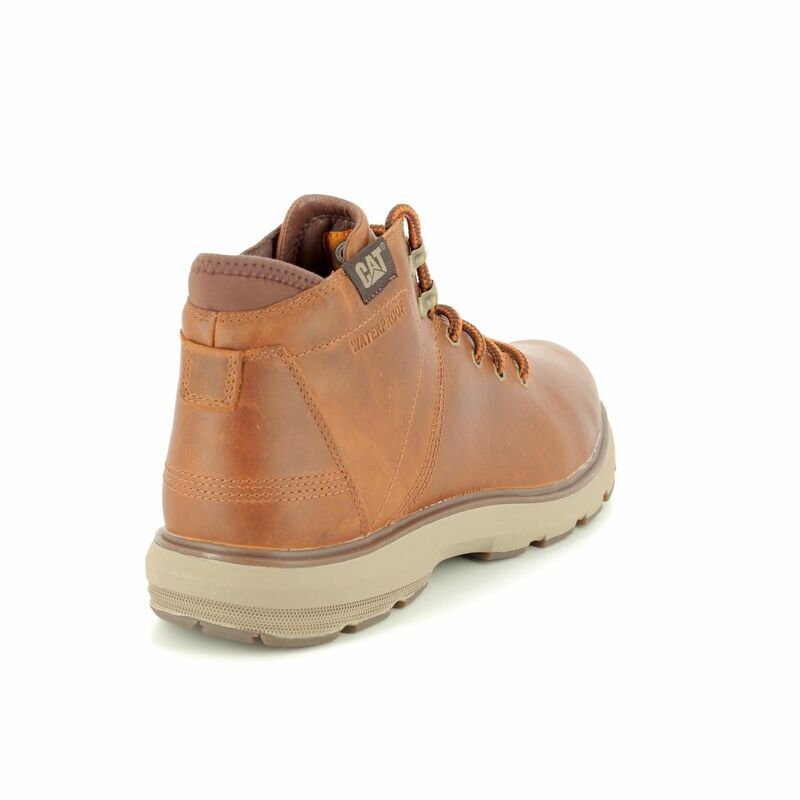 There is a Thinsulate lining, a lightweight synthetic material that keeps feet warm even in damp conditions. 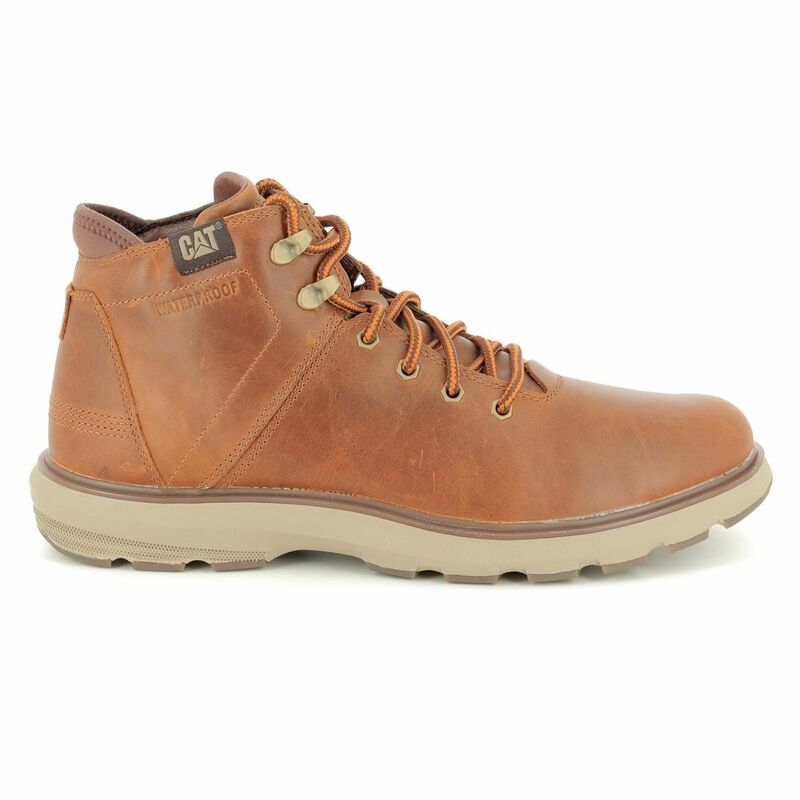 This boot uses CAT EASE technology that means it is lightweight, energising and flexible. 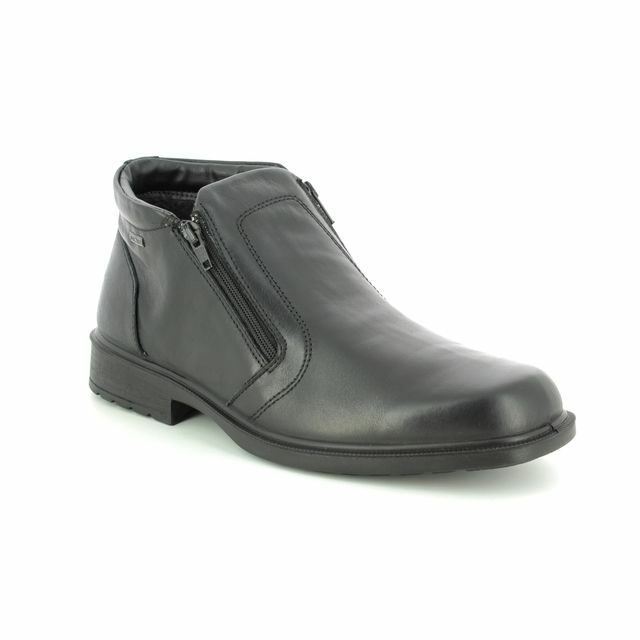 There is an EASE footbed for lightweight comfort and an EASE midsole for cushioning. 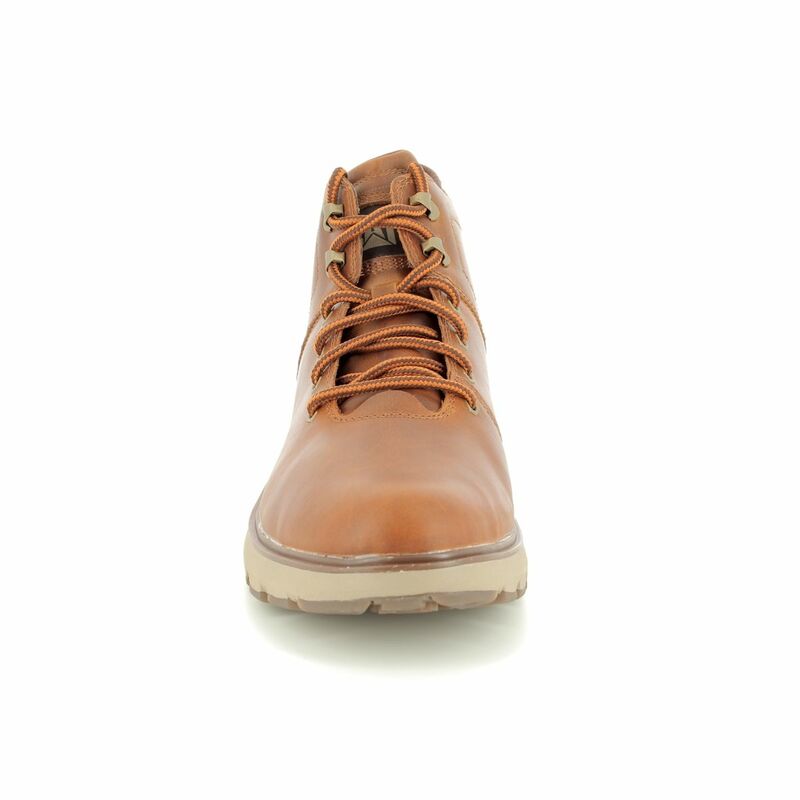 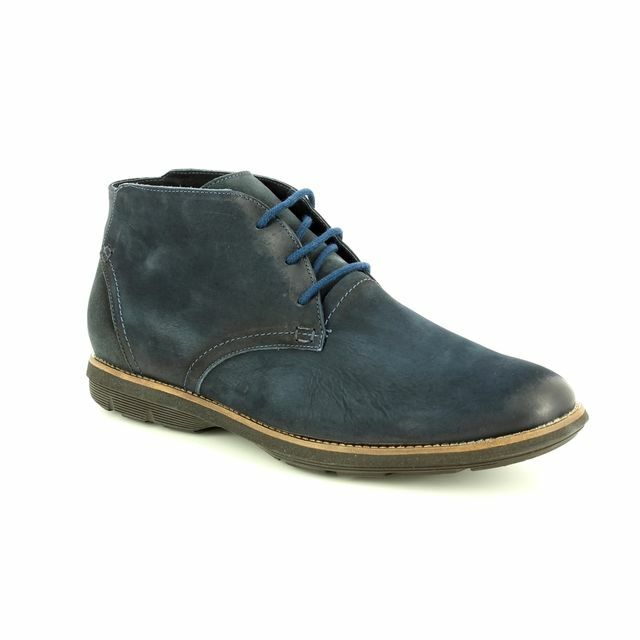 The sole has a pattern that increases the flexibility of the boot and to assist with good grip. 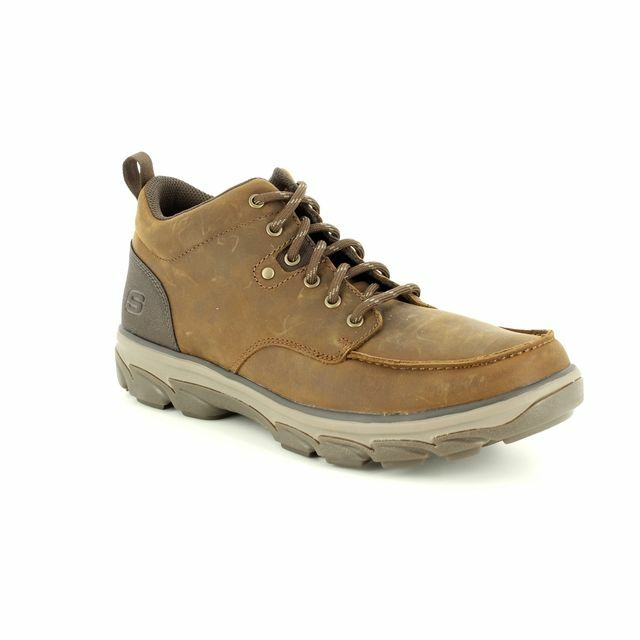 Buy your CAT P722924/ FACTOR WP from Begg Shoes, an official CAT stockist.